We understand the difficulty of choosing a reliable and trustworthy company to quote, install and maintain your new air conditioning/ventilation system. 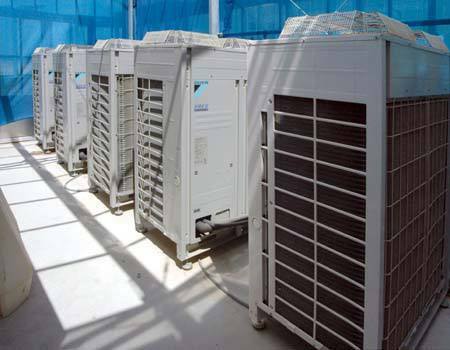 Air Control & Development Ltd has designed and installed thousands of air conditioning systems from single split units, ducted packages through to large VRV / VRF systems. What sets us aside from the rest is our commitment to offer the best air conditioning installations, with the best customer service at the right price. 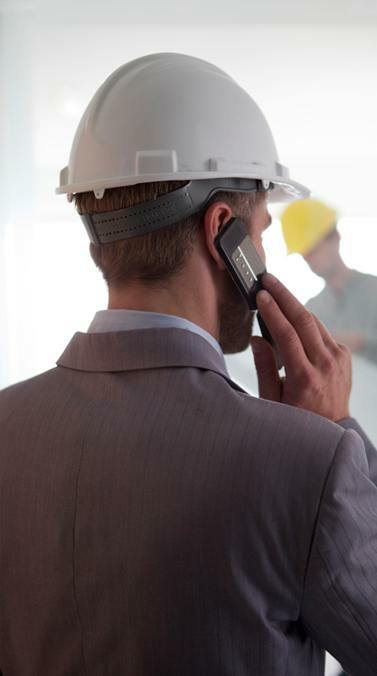 If you are a contractor, you will be happy in the knowledge that we strive to be the most reliable subcontractor to the companies and contractors we work with. We offer solutions for your projects, not the headaches associated with them. Our continued success depends on referrals and recommendations. Development and training of staff ensure we are always at the forefront of our industry. Singularly the most important part of our air conditioning installations is health and safety. Air Control & Development Ltd is proud of its record of never having a single reportable accident and continues to train and develop staff to ensure this continues. Due to our quality installations, we can offer the end user up to 5 years warranty. 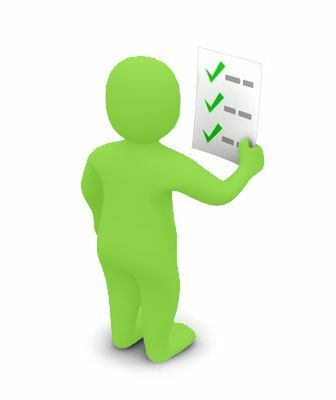 Being members of the HVCA means our installations and company procedures will be audited frequently for quality, set down by the governing body. We also have a full F Gas regulation certification, Daikin D1+, Mitsubishi and Toshiba approved installers. 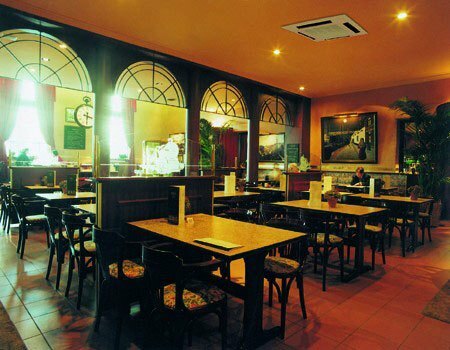 We offer the same quality of design and installation for your ventilation requirements. Defined as the amount of fresh air to be supplied to a space in order to meet the criteria associated with the use of that space. 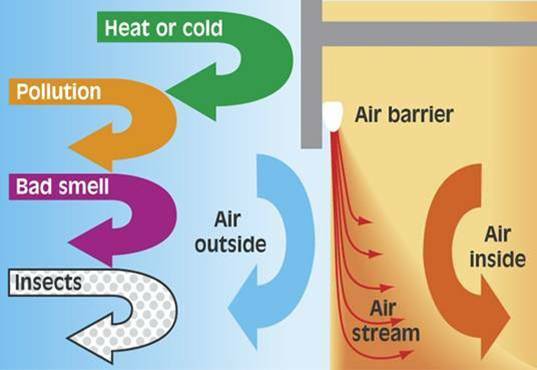 The amount of ventilation needed is determined by the required air change rate, which is determined by the use of the space, air quality and occupancy. Ventilation of retail premises, workplaces and public buildings is becoming more important as local authority regulations become more stringent. Why Fit An Air Curtain?